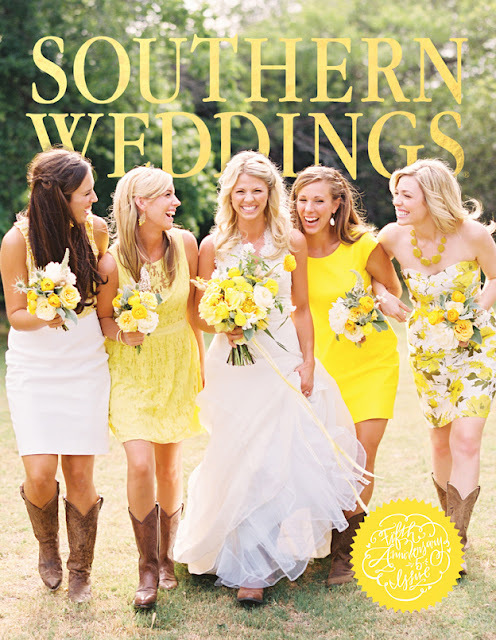 Thank you to our sweet wedding photographer for sending over a copy of the most recent Southern Weddings! my bouquet of peonies done by the lovely laura miller design. thank you to em for sending it over, and thank you to southern weddings for including it. you can purchase the issue here if you'd like, it's full of inspiration! Love the cowboy boots...how clever is that?! And peonies are my favorite as well. 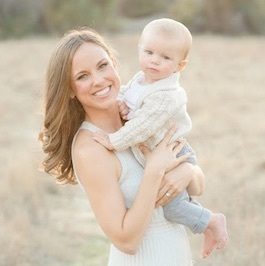 Just so beautiful! 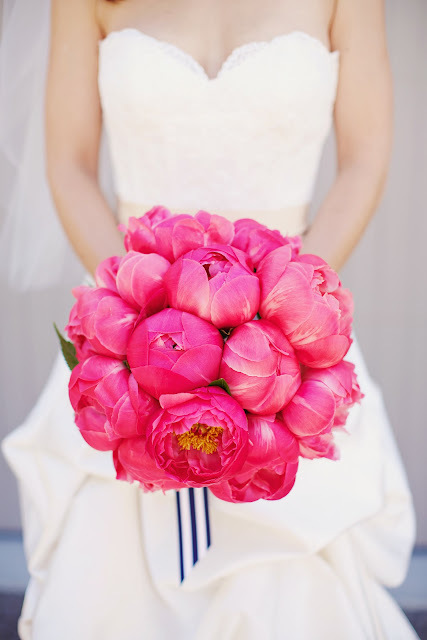 peonies are my favorite flowers ever, and that is one beautiful bouquet! have a wonderful thanksgiving! Your bouquet was simply stunning! What an amazing color and composition! I'm in love!